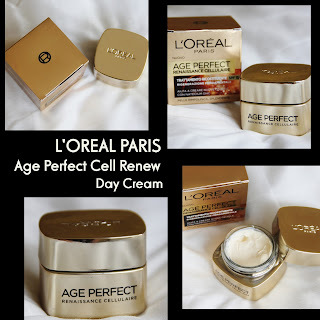 my mother bought this face cream by L'Oreal for me. ..so that's why the label is in italian..
Age Perfect line and I was really happy with them. care specially formulated to help stimulate surface skin cell renewal. It hurt a lot if reaches the eyes.. This cream stings so much..
but as I said, I have been using this cream only over the last couple of weeks.. I guess you'll need more time to see any changes.. So I will repurchase them for sure! 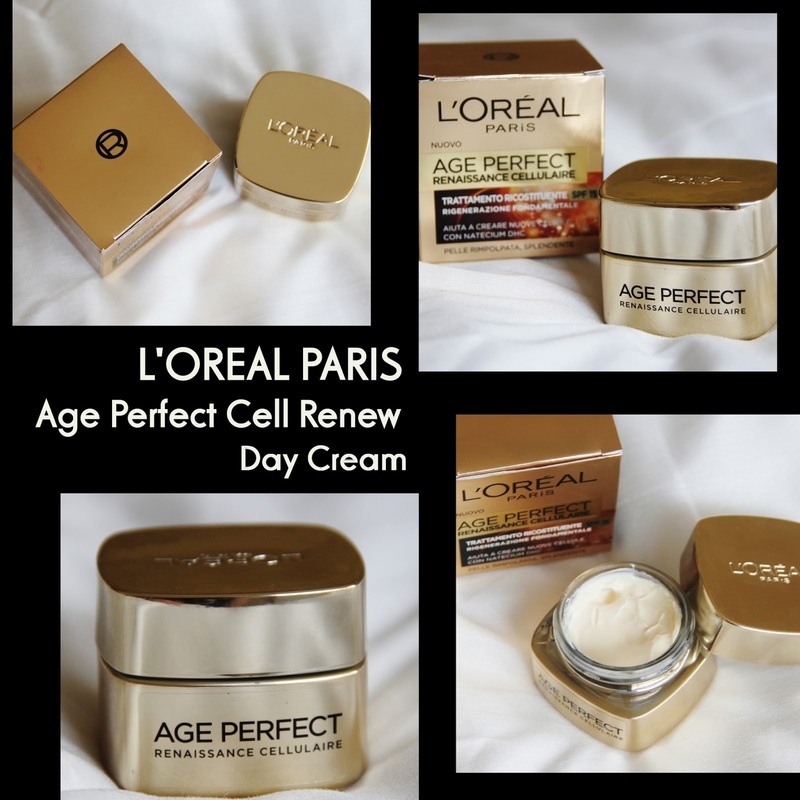 Have you ever tried this product by L'Oreal?